A TEENAGE GIRL has been injured after falling from the roof of a nightclub in Cork. 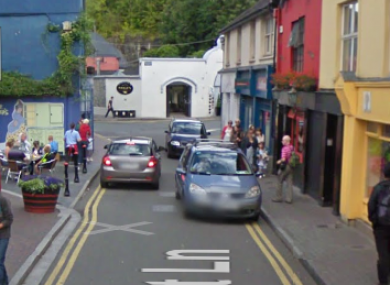 The incident happened at the licensed premises on Market Street in the town of Kinsale at around 2.30am on Saturday morning. The 18-year-old fell from the first floor. She was initially taken to Cork University Hospital before being taken to the Mater Hospital in Dublin for further treatment. Email “Teenage girl falls off nightclub roof ”. Feedback on “Teenage girl falls off nightclub roof ”.